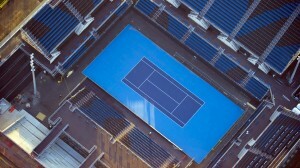 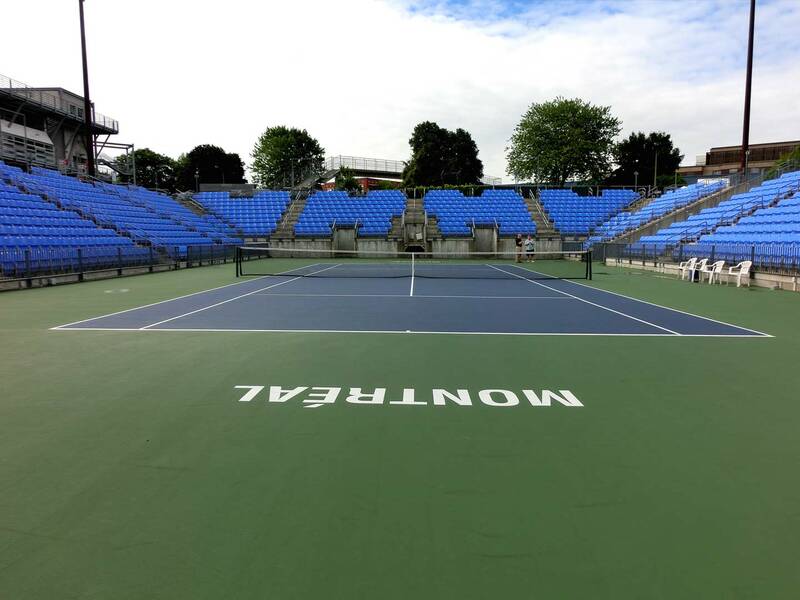 Uniprix Stadium is home to the Rogers Cup in Montreal. 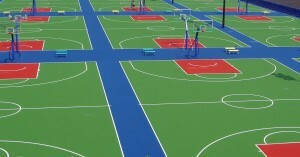 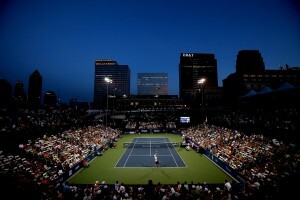 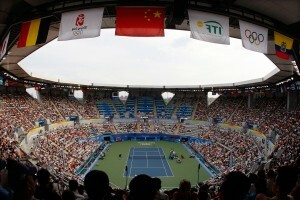 The tournament, also known as the Canadian Open and Canada Masters, alternates between Toronto and Montreal with the men’s and women’s tournaments trading cities each year. 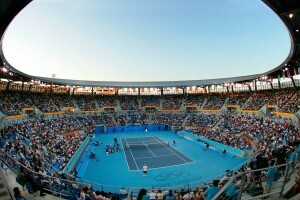 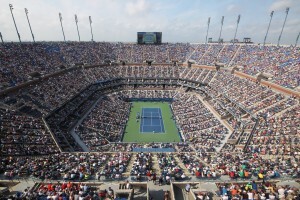 The Rogers Cup is apart of the Emirates US Open Series.